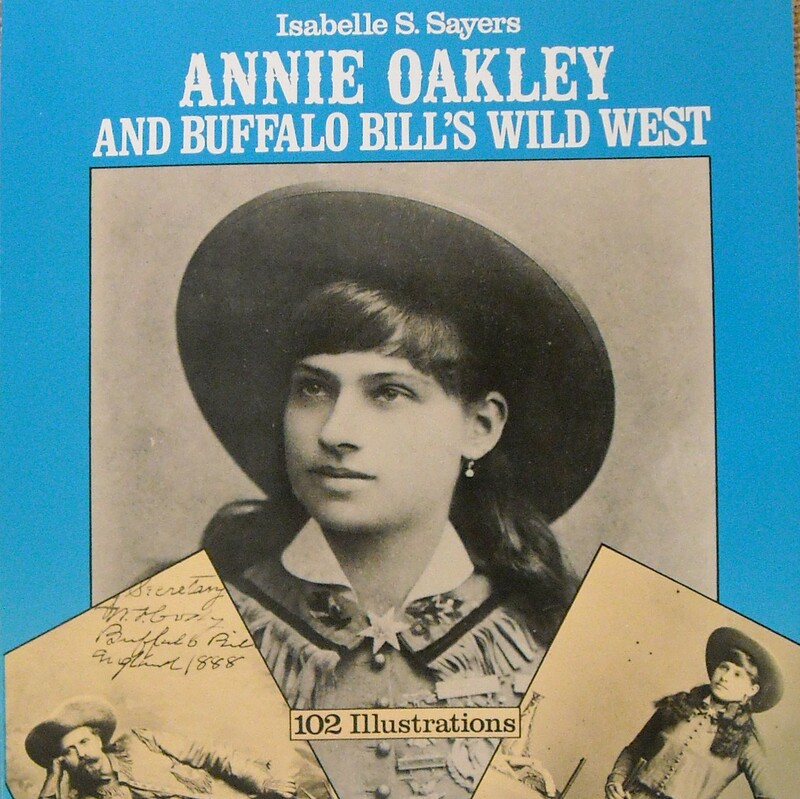 An Images of America publication by Arcadia Publishing. 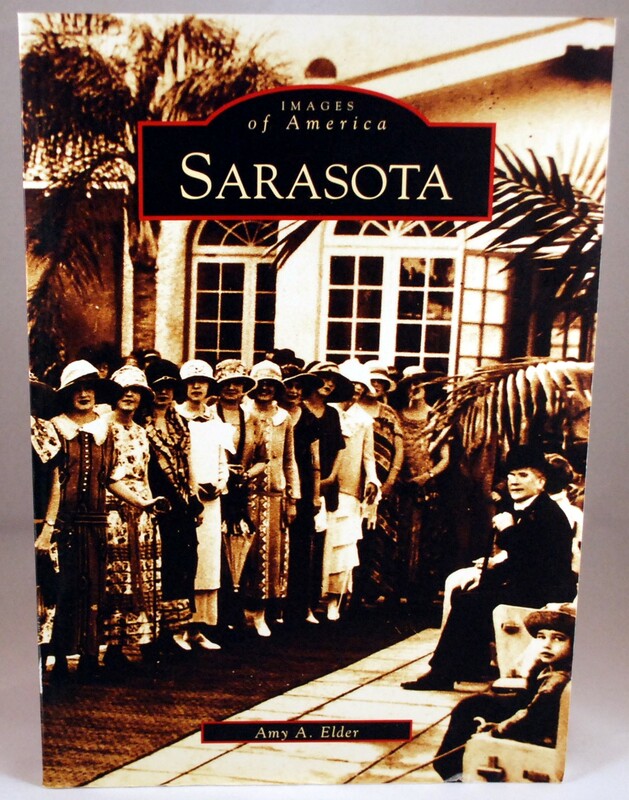 A good 128 page picture book covering the development of Sarasota, Florida. 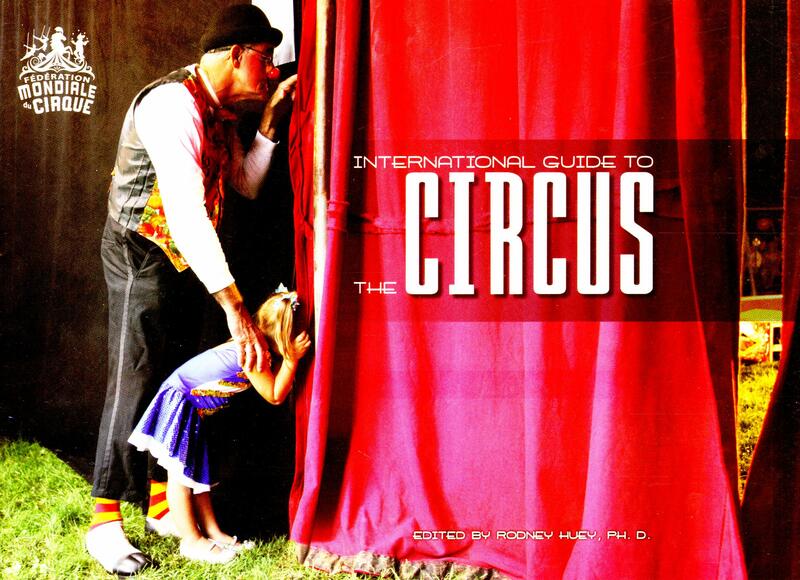 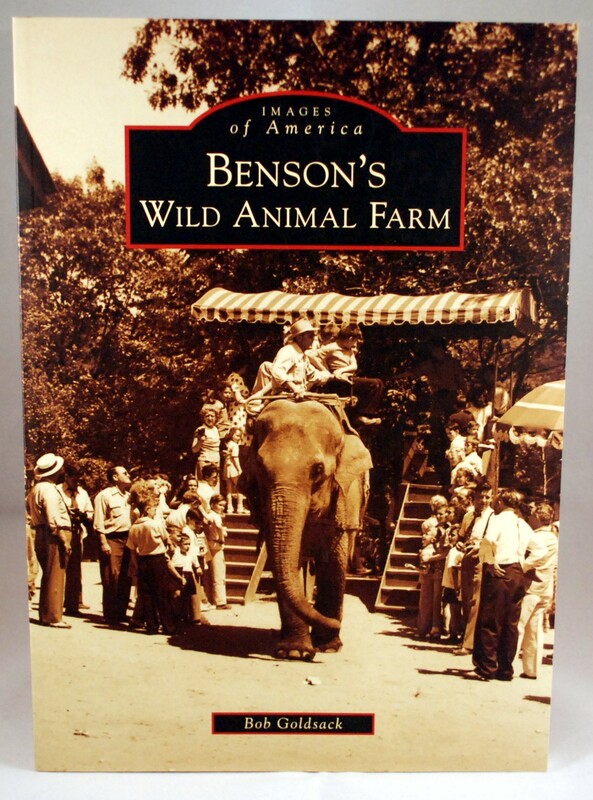 There is not much circus history in this book, but one chapter covers the Ringlings and their personal property and homes.